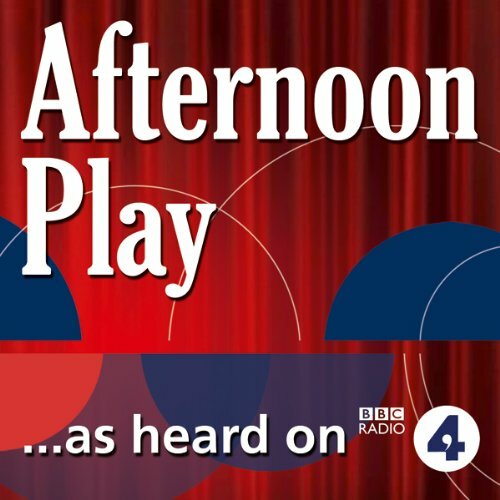 Showing results by author "Josie Long"
Ten short BBC Radio 4 plays from an eclectic mix of writers, including Josie Long, Nick Warburton and Tim Key, exploring one of the most important human emotions. This accumulation of mini-plays encompasses romance, heartbreak and some adult themes; each play offering a very different perspective on love. [Contains explicit content] Josie Long is an award-winning comedian, but that doesn't mean she has accomplished everything in life that she'd like to. For example, she hasn't settled down with anyone or had any kids, and sometimes air travel proves a little difficult. 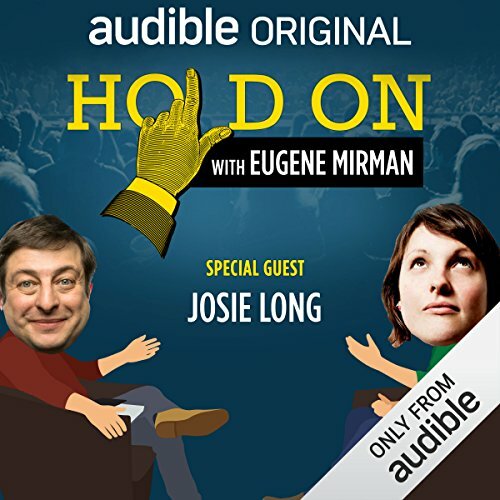 She joined Eugene Mirman in the studio to discuss a story about life, love, and growing up. She originally told it at the Soho Theatre for her Cara Josephine stand-up special. Adorkable! 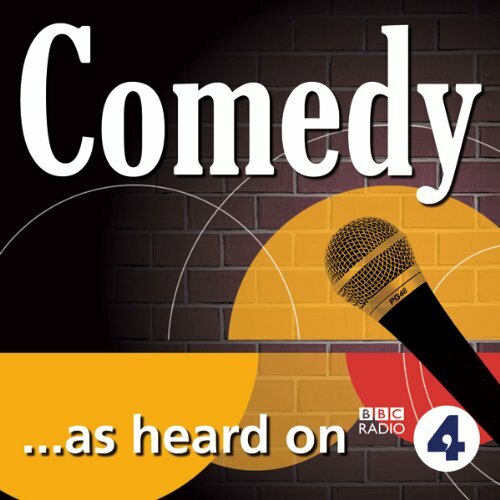 The first episode, ‘Astronomy for Dummies’, of the BBC Radio 4 comedy series, ‘All of the Planet’s Wonders’, in which award-winning comedian Josie Long attempts to better herself through learning from reference books, with help from Irish comedian Maeve Higgins. Originally broadcast 18 February 2009 and repeated on 28 December 2010.In this episode Josie uses the book ‘Astronomy for Dummies’ to try and unravel the greater mysteries of the cosmos. The second episode, ‘The Enlightenment’, of the BBC Radio 4 comedy series, ‘All of the Planet’s Wonders’, in which award-winning comedian Josie Long attempts to better herself through learning from reference books, with help from Irish comedian Maeve Higgins. Originally broadcast 25 February 2009 and repeated on 29 December 2010.In the second episode, ‘The Enlightenment’, Josie explores the history of collecting things and discovers the Enlightenment. The third episode, ‘Obscure Animal Facts’, of the BBC Radio 4 comedy series, ‘All of the Planet’s Wonders’, in which award-winning comedian Josie Long attempts to better herself through learning from reference books, with help from Irish comedian Maeve Higgins. Originally broadcast 4 March 2009 and repeated on 30 December 2010. In ‘Obscure Animal Facts’ Josie explores the fantastic world of animal trivia in a bid to become the ultimate quiz contestant. The fourth and final episode, ‘Propriety, Plants, Grandparents, and Growing Your Own’, of the BBC Radio 4 comedy series, ‘All of the Planet’s Wonders’, in which award-winning comedian Josie Long attempts to better herself through learning from reference books, with help from Irish comedian Maeve Higgins. Originally broadcast 11 March 2009 and repeated on 31 December 2010.